A late addition to the Winter Tibet Reading List in honour of Palden Gyatso who passed away on November 30 at the age of 85. 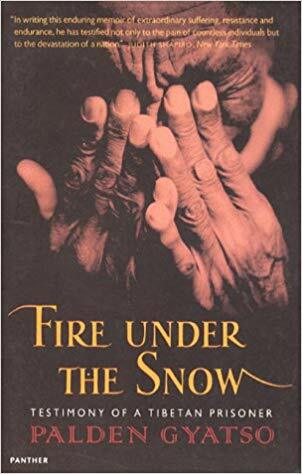 First published in 1997, Fire Under the Snow is the life story of Venerable Palden Gyatso as told to Tsering Shakya. In 1992 he was released after thirty-three years of imprisonment by Chinese forces in Tibet. He fled across the Himalayas to India, smuggling with him the instruments of his torture. 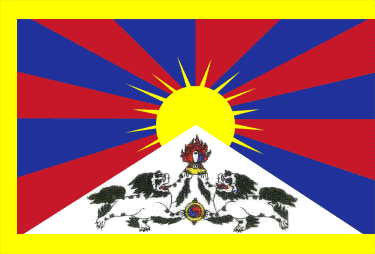 Read an obituary of Palden Gyatso published by International Campaign for Tibet here.